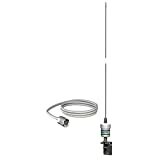 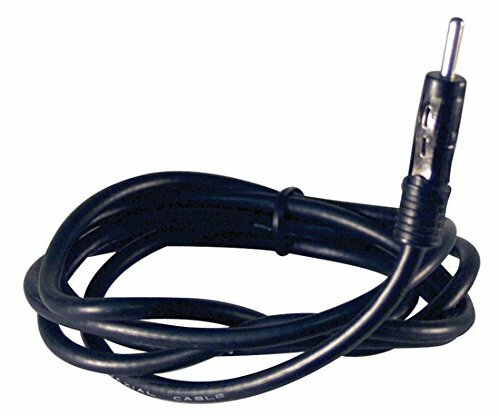 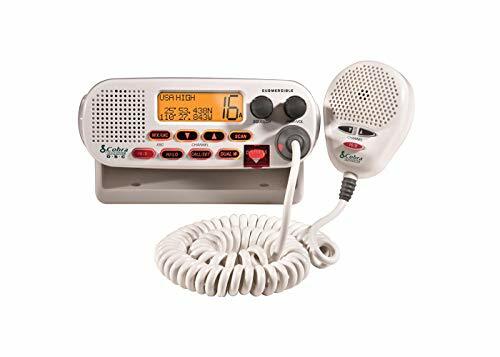 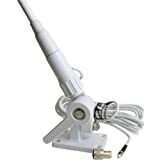 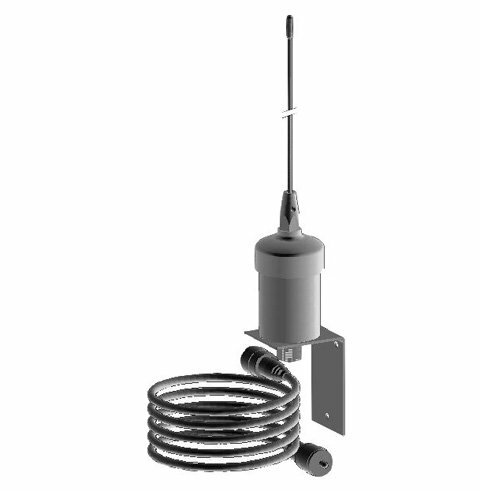 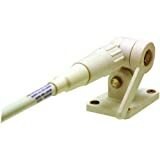 The vhf marine antenna covers all marine-band frequencies. 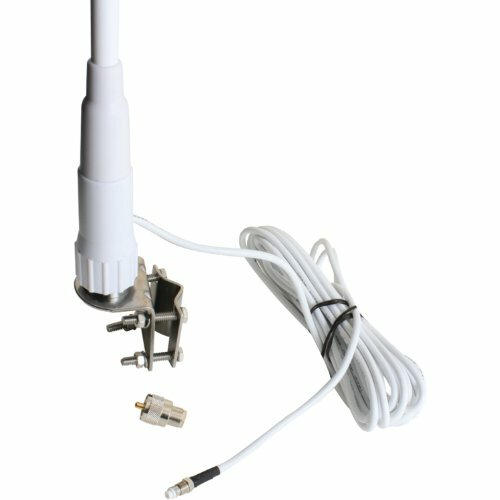 It has a heavy-duty fiberglass construction and stainless steel Hardware. 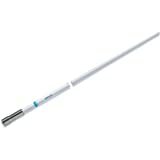 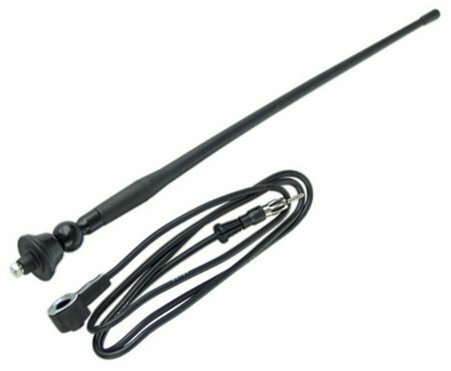 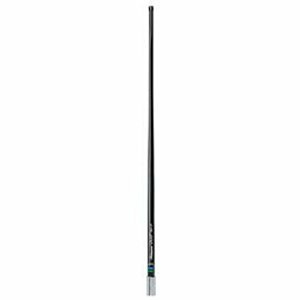 The MRANT12 is a top of the line rubber marine antenna. It stretches 56" and features a flexible mast. 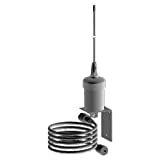 The adjustable base makes this unit easy to mount.